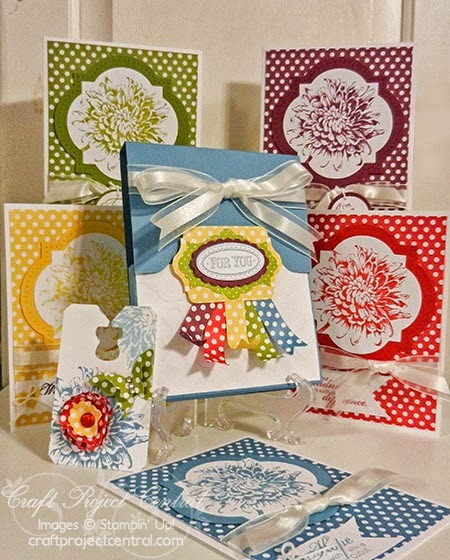 Today's Craft Project Central Project was designed by Regina Andari. You can see more of her creations on her blog, Workin' Out the Inks. This contest is a little different from in the past. To participate, you must comment on the post for my project on the Craft Project Central website. CLICK HERE to place your comment TODAY, and get your name put into the hat. I'll draw the winner tomorrow, October 11, and I'll announce the winner then. Good Luck!